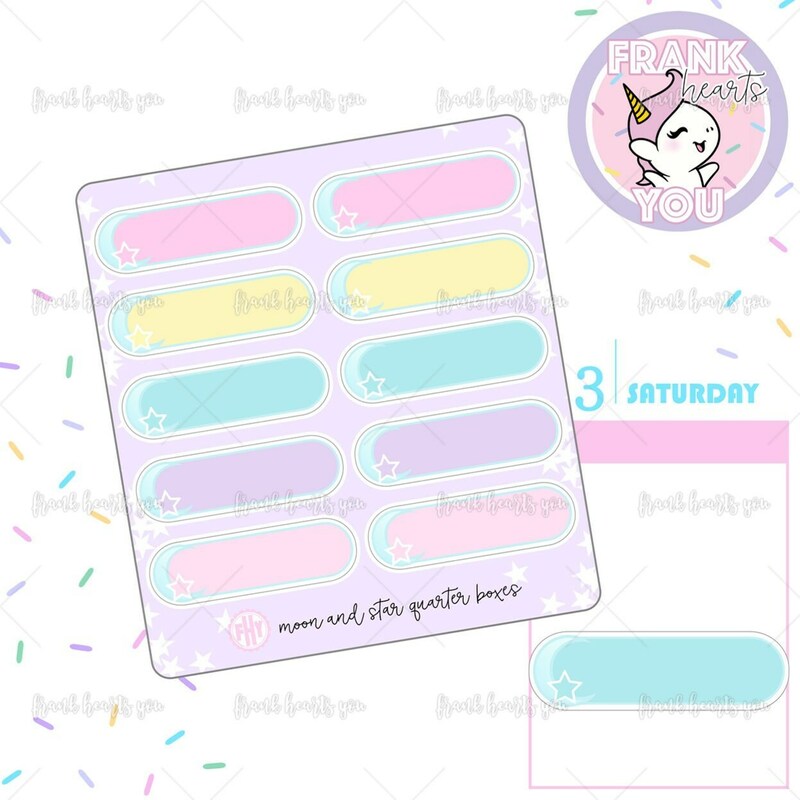 Cute and colorful everyday stickers! Super cute design and functional. I love it.